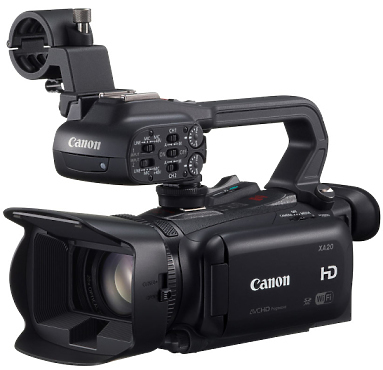 The Canon XA20 Professional HD Camcorder is a compact "run-and-gun" camera that is suitable for ENG, event coverage, independent and documentary film making. 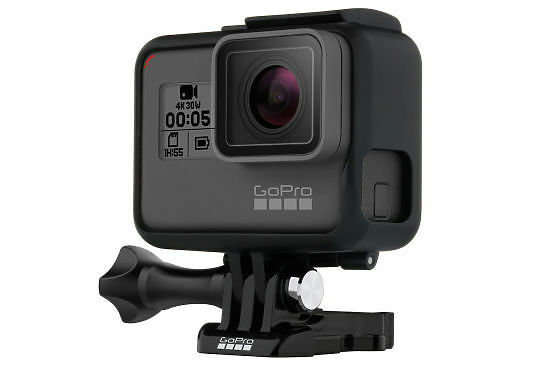 The camera features a 1/2.84", 1920 x 1080 CMOS sensor that captures video at various frame rates up to 50p, including a 24p mode for a more cinematic feel. 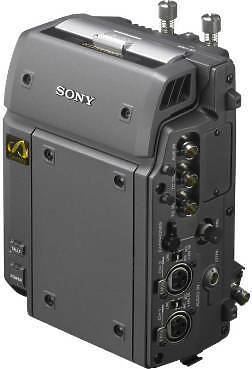 The SR-R4 is a portable memory recorder specifically designed for Sony's F65 cinematography camera. 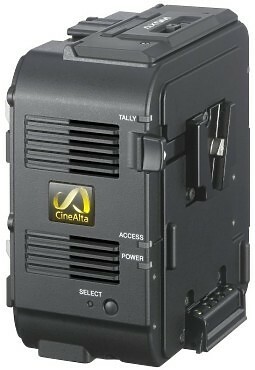 It takes full advantage of the ultra high-speed SRMemory platform to record super-rich RAW data from the F65 at speeds as fast as 5 Gbps. 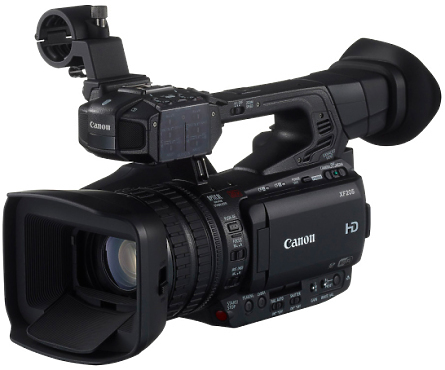 Together with the newly developed, state-of-the-art image sensor of the F65, the SR-R4 delivers amazing, never-seen-before image quality. 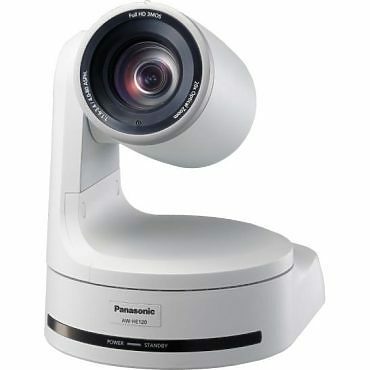 The Panasonic AW-HE120W HD PTZ Camera (White) is a high definition, remotely controllable PTZ camera. 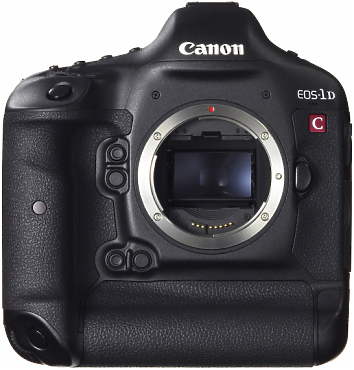 This camera is an effective solution for use in institutional and business settings, houses of worship, indoor sports facilities, and for high resolution monitoring of a variety of spaces. 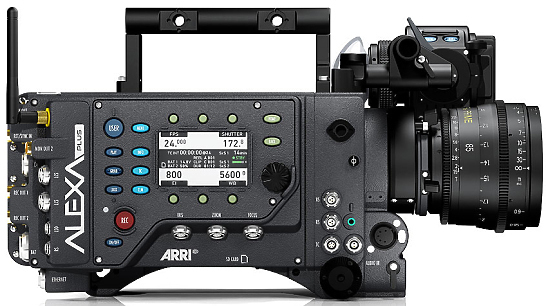 The bolt-on AXS-R5 recorder works with the PMW-F55 and PMW-F5 cameras to record the highest quality 16-bit RAW 2K/4K images. The recorder works with sleek, optional AXSM™ memory cards, which are compatible with an affordable optional USB 3.0 reader, the AXS-CR1. 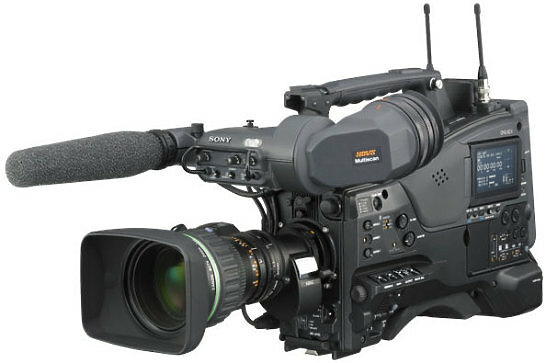 Once on a PC, the RAW files can be screened using Sony’s free RAW Viewer software. AXSM memory provides a super fast, affordable format for sensational quality recordings.